I am a fulltime photographer based in Abingdon UK. 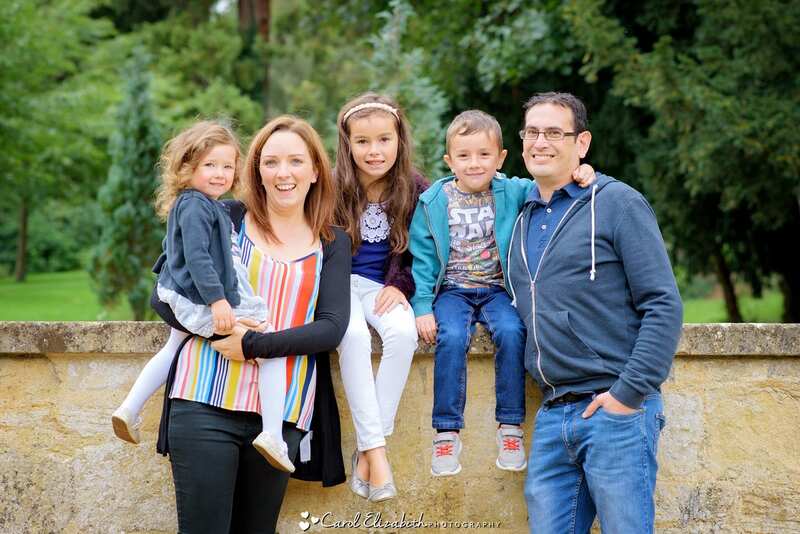 I love to capture families enjoying the natural surroundings of the local park or gardens, or interacting at home as part of a lifestyle shoot. 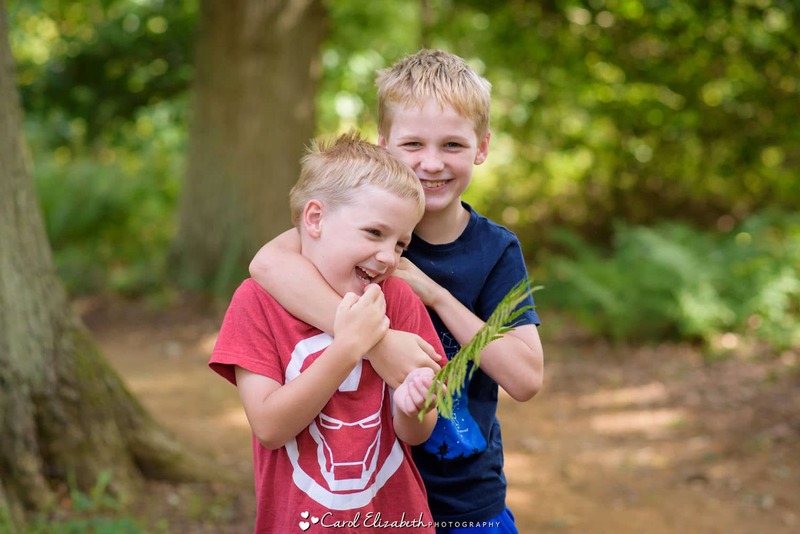 I have two young boys and I love to photograph them together – they grow so quickly! I would love the opportunity to create some family memories for you to share and treasure. 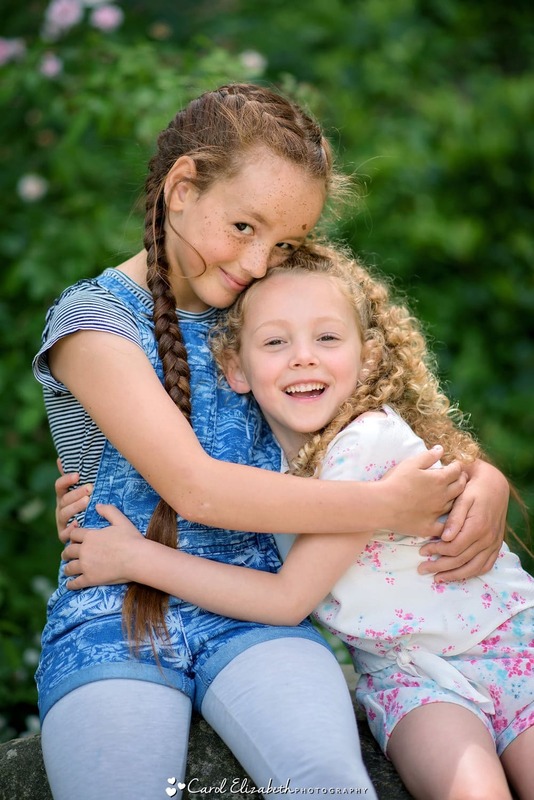 The photoshoot can take place in a local park or gardens where I can capture some relaxed portraits as well as unposed photos of everyone playing together and interacting. I also offer "at home" sessions which to capture day-to-day life at home. Want a little longer than 45 minutes? Please get in touch with your ideas and I can create a bespoke package for you. 30 fully edited images to download to your computer. You will receive a selection of the best photos from your photoshoot. 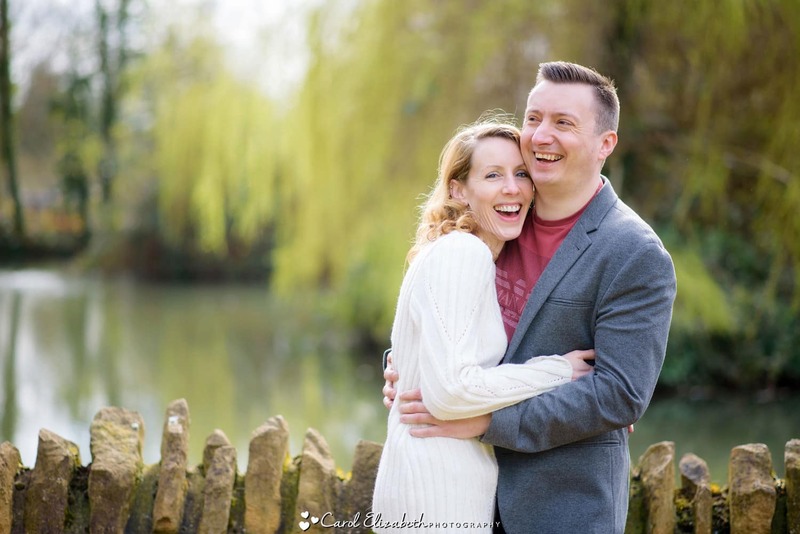 Photoshoots are either in Abingdon or within 15 miles of Abingdon. Your photos will be in a secure online gallery which you can share with family and friends. Full resolution photographs ready to print. Your selection of photographs are in colour and black and white. I offer a range of albums, frames and prints depending on your requirements. 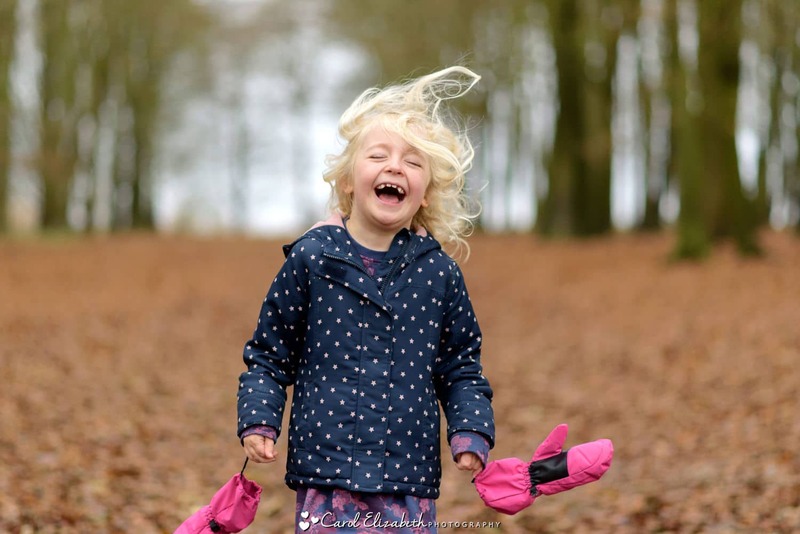 My style is natural and relaxed, and I aim to capture the fun and joy of your children. I photograph plenty of unposed moments of them playing, as well as a few group photos if they want to! What if my children won't pose? Don’t worry! The aim of the shoot is to capture their happy faces as they play. In some circumstances children are happy to sit for a relaxed group photograph, otherwise I can just capture them naturally for some lovely informal portraits. What do we need for the photoshoot? Its a good idea to have some toys and games to help with distracting children from the camera. A football, bat and ball, bubbles, ribbon on a stick, nerf guns etc are all great. You can also bring a snack such as a biscuit or fruit. 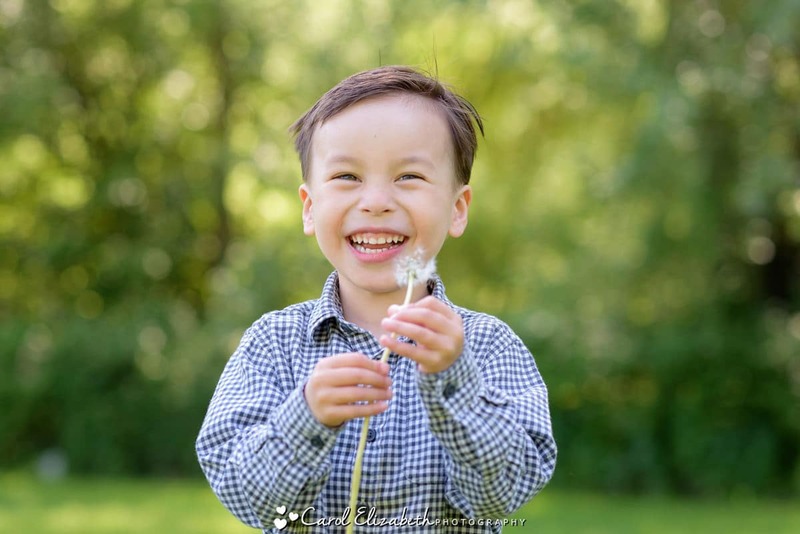 I aim to capture you and your family in a relaxed way, and to capture the real innocence and personalities of your children. I recommend wearing clothes they feel happy and comfortable in. If messy play is involved then please don’t worry about them being covered in bubbles etc – as long as they are having fun! What do we need for a session at home? If I am meeting you at home then please tidy anything away which you don’t want photographed such as dishes or extra toys. I am capturing your family in their natural environment so please don’t worry too much about your home looking perfect! Large natural light gives the best results, so your lounge area or master bedroom are usually a great option, especially with babies and very young children. How long until we receive our gallery? Please allow 2 weeks for your gallery to be available online. Your gallery is password-protected and you are able to download your full set of high-resolution photographs to your computer. Will my photos be on social media? I would love the opportunity to share a few of my favourites online. This helps my business to be seen, so that other families can book me to capture their family memories. Recommendations from friends is the best marketing! However if you prefer to keep your photos private then that’s really fine too. "Carol's service was A* for the whole time we were working with her. Nothing was too much trouble and she was more than happy to be completely accommodating to our needs. Cannot recommend her enough." 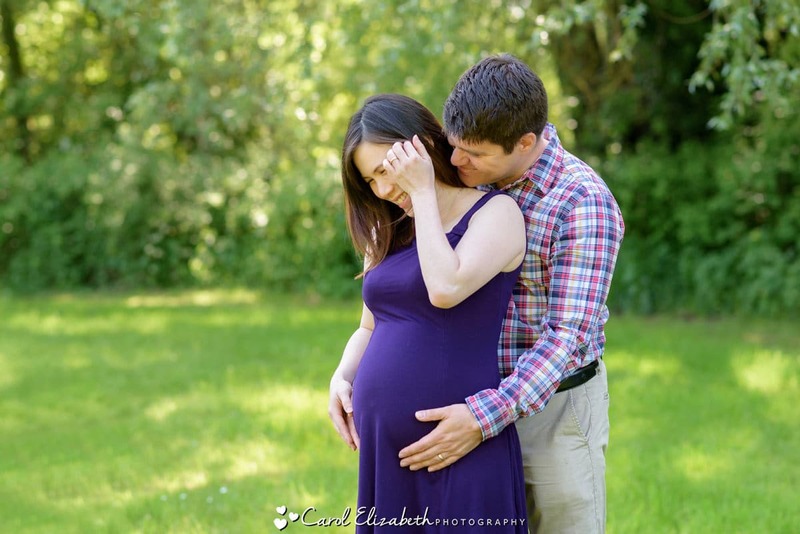 If you would like to discuss your family photoshoot with me then please don’t hesitate to get in touch!